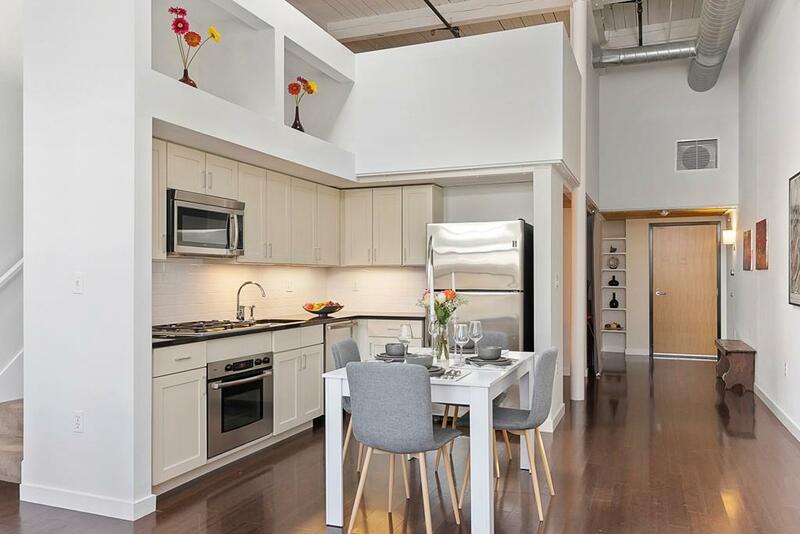 Vintage meets modern in perfect harmony in this rare to market condominium at Aberdeen Lofts. 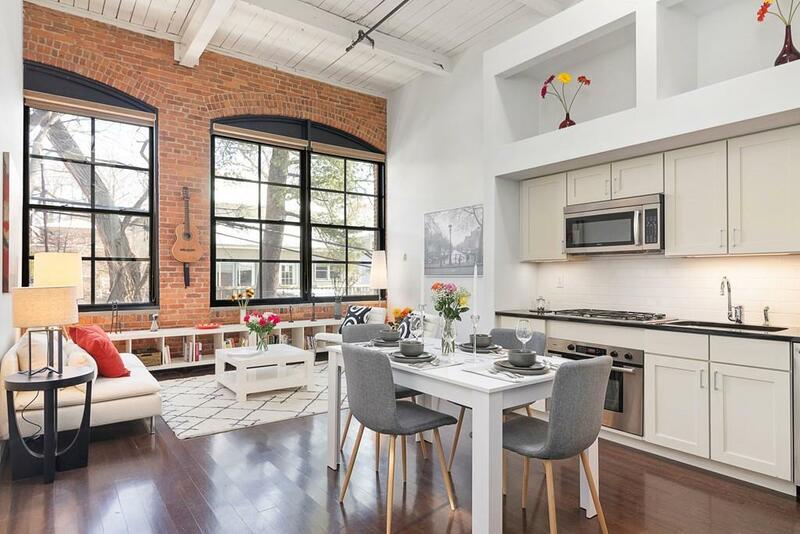 This loft-style one bedroom plus study has an open living space with 16ft ceilings, a clean modern kitchen with Bosch stainless steel appliances, richly stained bamboo and pine floors and two full baths, one on each level. Ample storage space on both levels with Bosch laundry on the lower level. 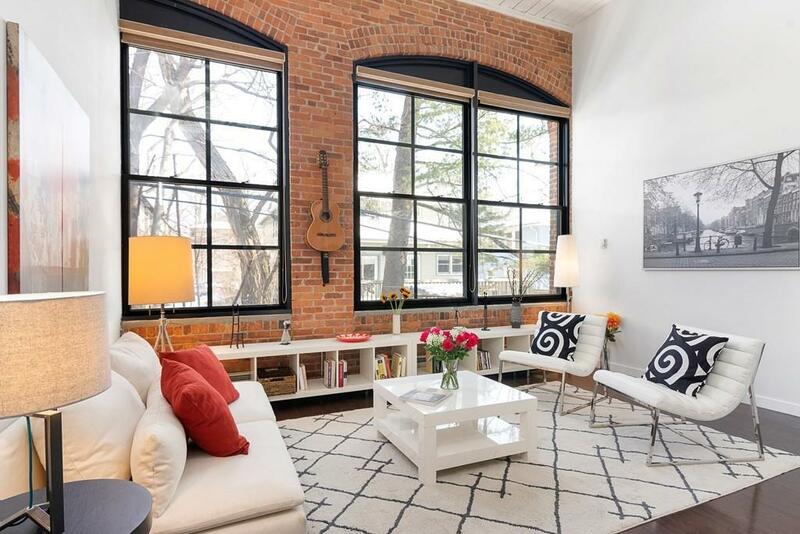 Exposed brick with large picture windows allows natural light to pour in all day long. Common areas offer a well maintained outdoor lawn with an herb garden and bike storage. Minutes from Fresh Pond and Fresh Pond Parkway, this location is a commuters dream with easy access to Harvard, Memorial Drive, Soldiers Field Rd and Route 90. In addition, this condo comes with one private off-street parking space. 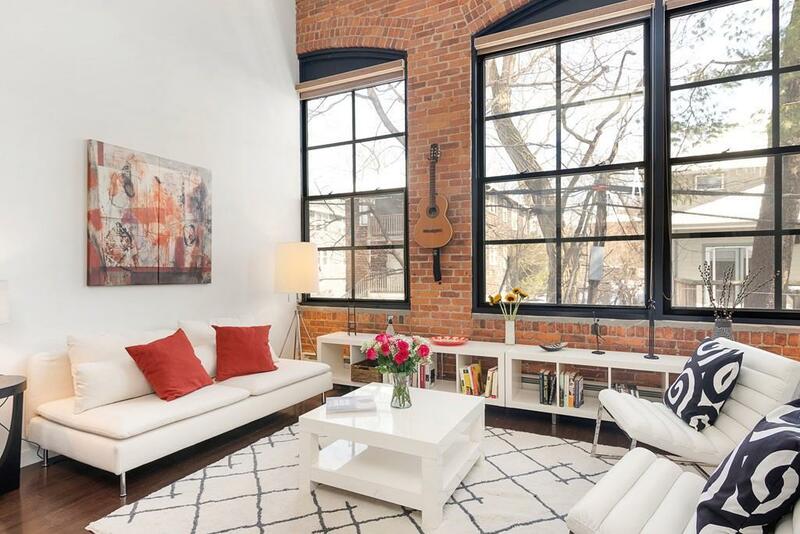 Listing courtesy of Ilona Kuphal of Robert Paul Properties. Disclosures Water Consumption is Metered And Billed To Each Unit. $ 100 Move-In And Move-Out Fee is Required. 1 Aberdeen Way is A Smoke Free Building.. Listing provided courtesy of Ilona Kuphal of Robert Paul Properties.